Look Magazine recently launched their own make up range, Look beauty and i was sent a couple of products from the collection. 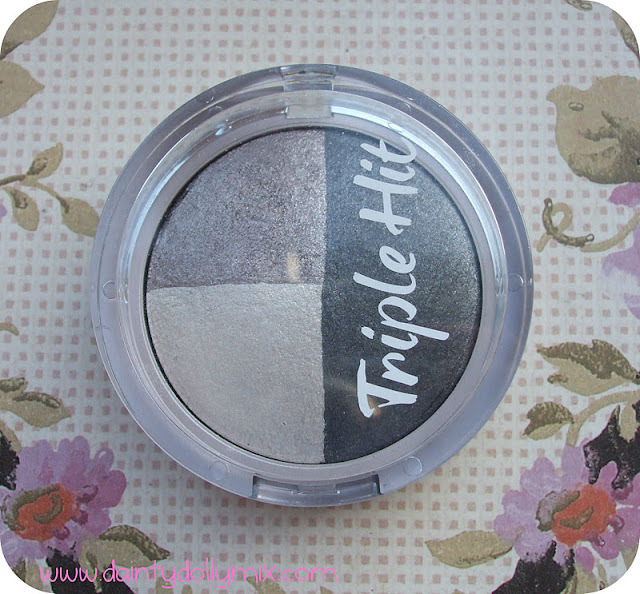 The Look Beauty Triple Hit Mineralize eyeshadow is as you would assume by the name perfect for a smokey eye! 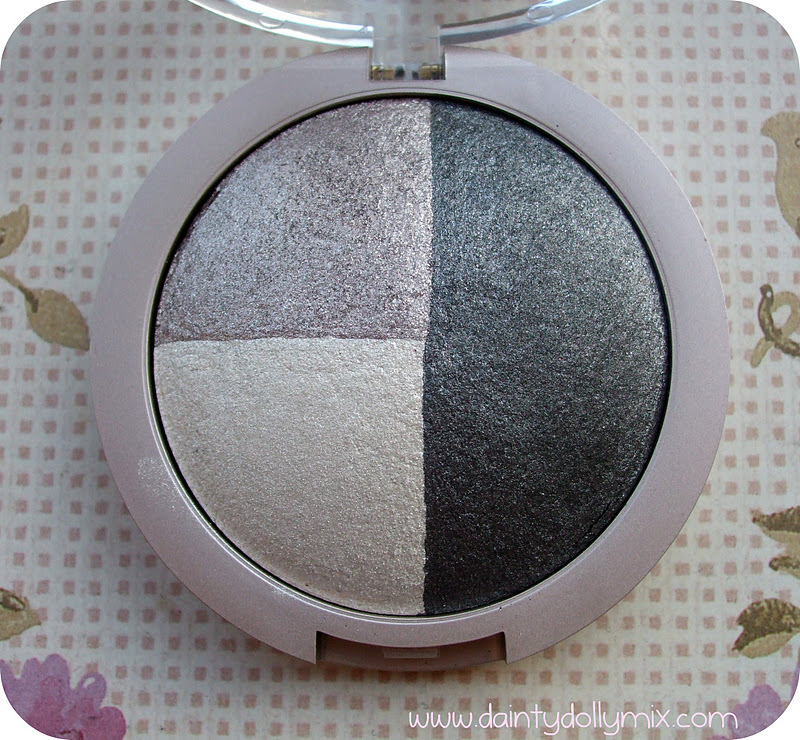 The pot is absolutely huge and the eyeshadows are extremely pigmented! These will retail for £7.50. Possibly my favourite products out of the ones i have! I specifically asked for bling which is the amazing pink glitter but i was also sent the peach colour in flamingo, which again is a colour i am in love with! Bling is stunning! & completely opaque within 3 coats. Best part of all? 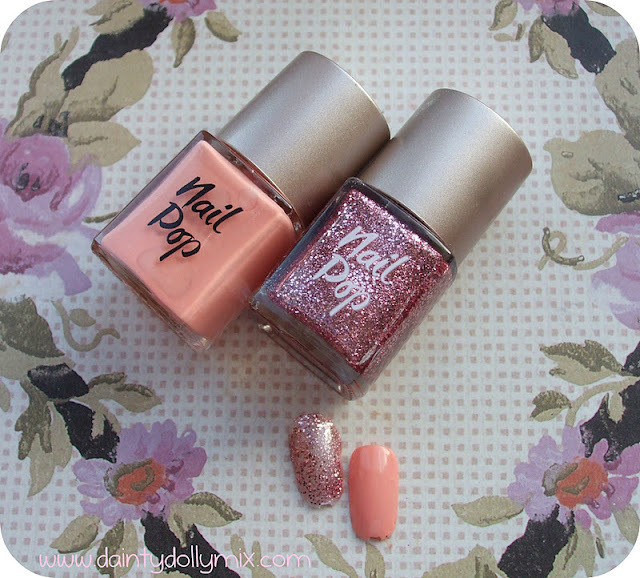 These nail polishes come in a tonne of colours and will cost £4! Ibiza, is a gorgeous shimmery bronzer that is not to dark or orange and perfect on pale skin in the summer for a subtle glow. Absolutely love the packaging of these! They close magnetically, come in a sleek silver case & have a huge mirror also! 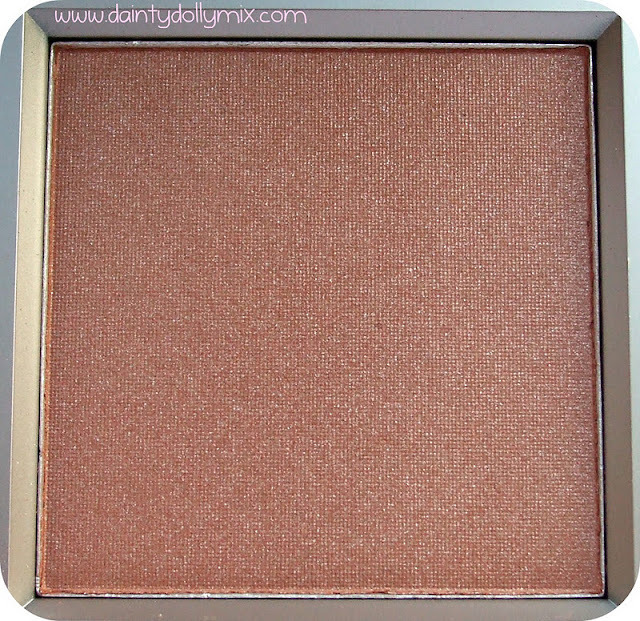 The holiday glow bronzers will cost £8 for 8.5g of product. How beautiful is this? 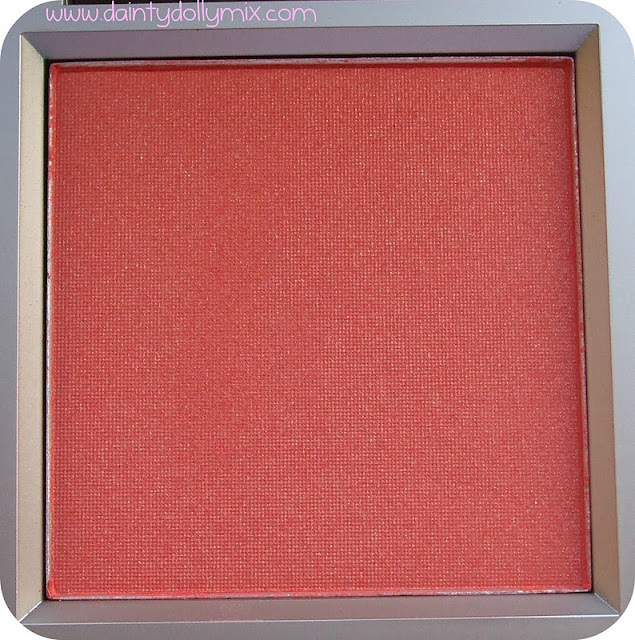 Flirt is a gorgeous shimmery peach blush that comes in the same sleek packaging as the bronzers, only difference is that they come in a pink box instead of grey (although i would have loved the casing in pink!) Again, you get 8.6g of product for £8. Overall, i love the simple packaging of the products and of those that i have tried they are highly pigmented and well worth their money. 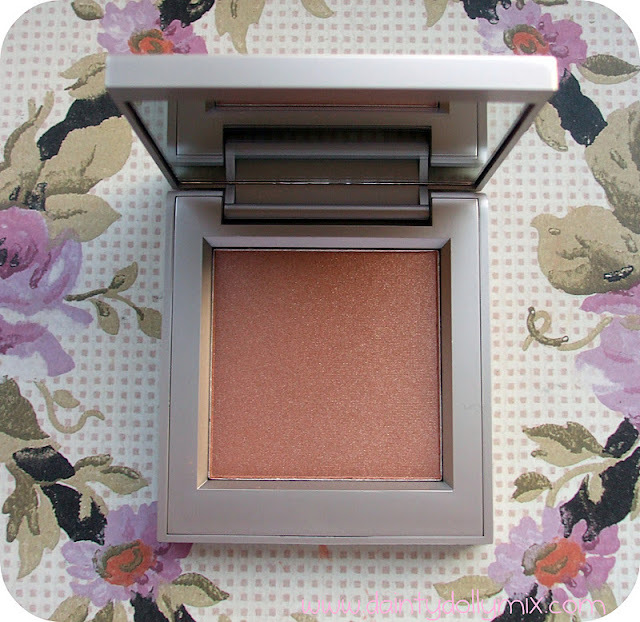 Stand out products for me have to be the glittery pink polish in bling which i think is a bargain for £4 and also the peach blush that i can see myself getting a lot of wear out of! Have you spotted any of the Look Beauty range in Superdrug just yet? 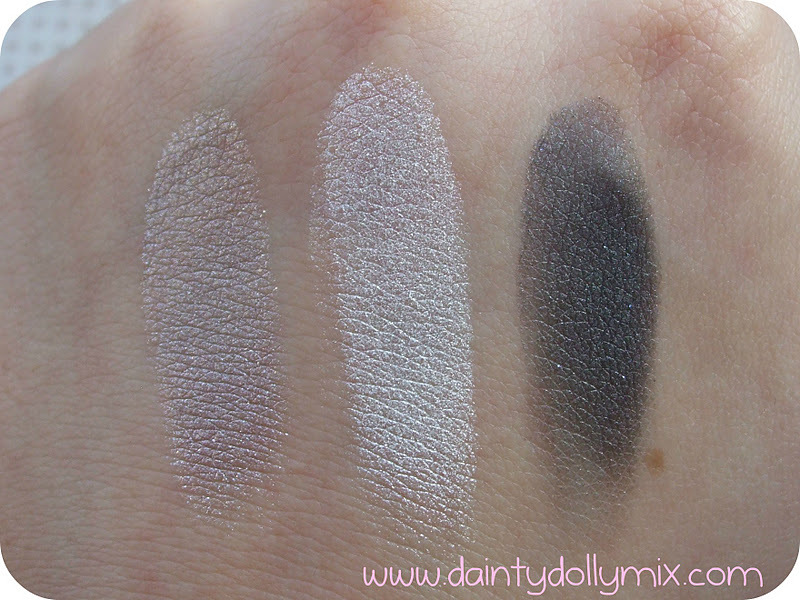 I am interested in having a look at the single eyeshadows and the lipsticks! The nail polishes are to die for! thanks for introducing me to them! 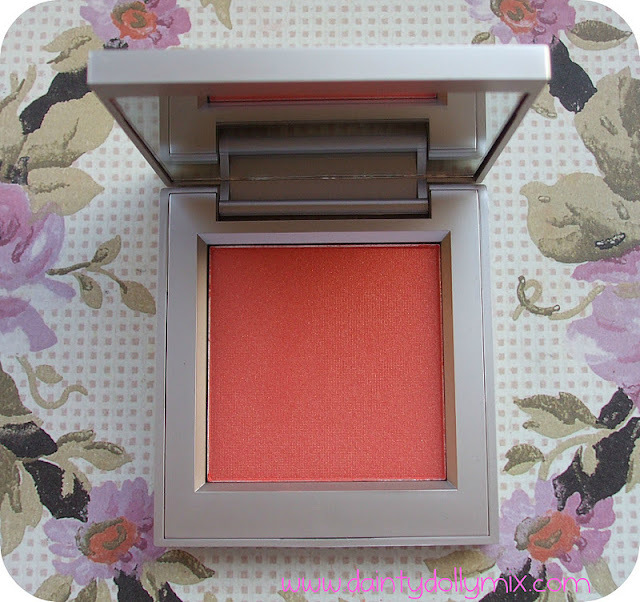 The blushers are GORG && I love those eyeshadow colors!! i want to try out the look cosmetics soooo badly, but unfortunately they haven't arrived at the superdrug in edinburgh. Love the look of the blushes! I think the packaging looks so lovley and sleek, fab to have poking out your make up bag. I am intrigued to try the nail polishes so will have to give these a shot! Wow, these look like great products. especially like the nail polish and blush colors! I havent seen the Look range in store yet. I realllyy want to get my hands on some of their products especially the double lipstick/gloss. Oooo I love the nail poilshes!! All these products look amazing, can't wait for them to come out in the shops! Really need to add some more eyeshadow to my collection, that trio looks fab. Love the pink glitter polish! I have not seen this range in Superdrug yet but will defo look out for it! 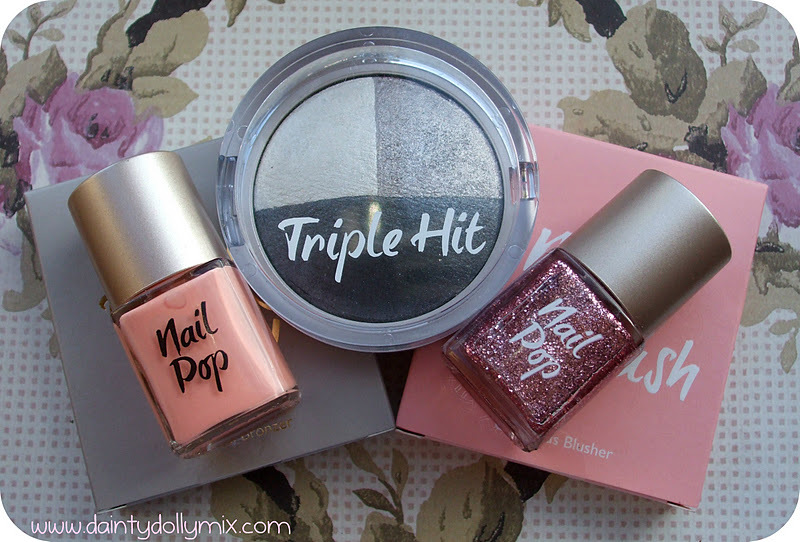 Ooh this lot looks awesome, not too sure about the packaging, especially the font, but that blusher does look amazing! 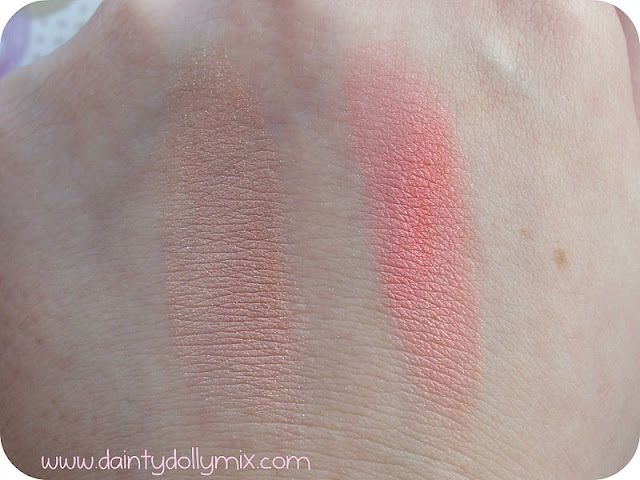 Ahh I love those soft pink shades! So girly!